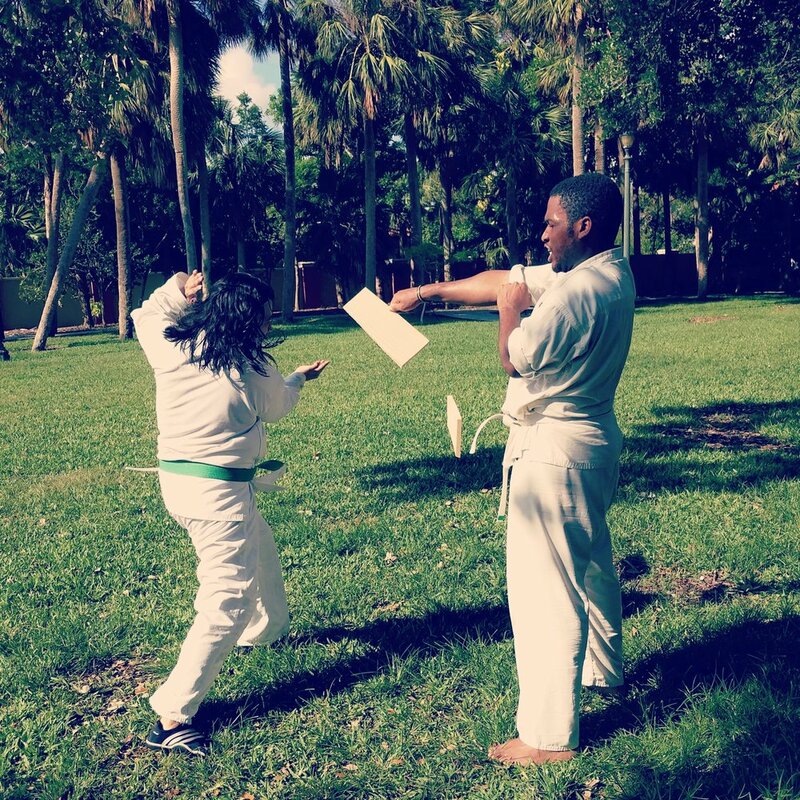 almost ready, but still Want to learn more about bamboo training? 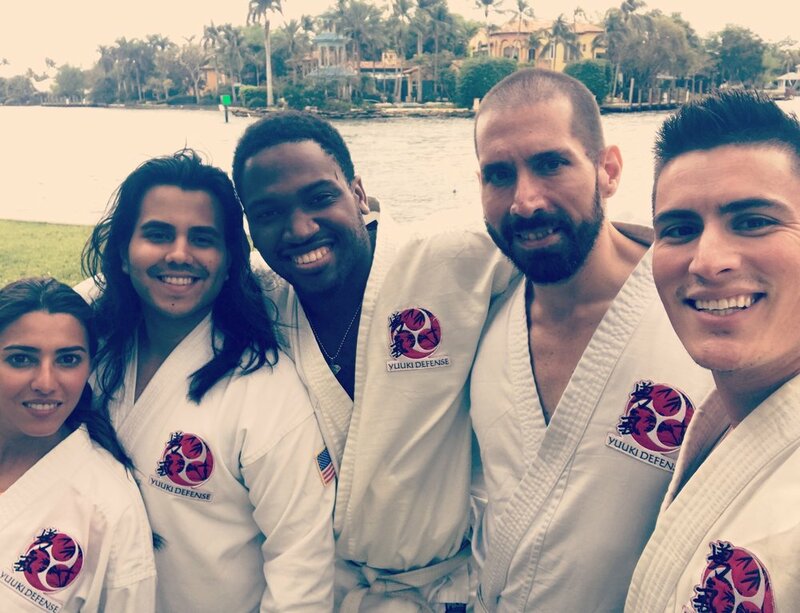 Enter your email for an exclusive link to awesome training footage and instant insider access to our learning series on the pinan kata system for self defense! for exclusive footage and to get access to the learning series on pinan kata for self defense.